Acme Cleaning Services is based in the heart of Birmingham, Midlands. 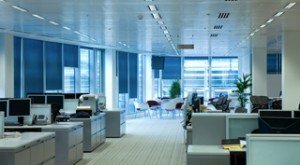 We offer high quality cleaning services including Office Cleaning, Deep Cleaning, Carpet Cleaning and Contract Cleaning. As we have many years of expertise in our sector, we can also provide specialist cleaning services such as upholstery cleaning and the removal of sharps and body fluids. Acme Cleaning Services is on hand to take your call to discuss your requirements. We work with large and small companies, so we are sure we will be able to provide a service to suit your needs and your budget.